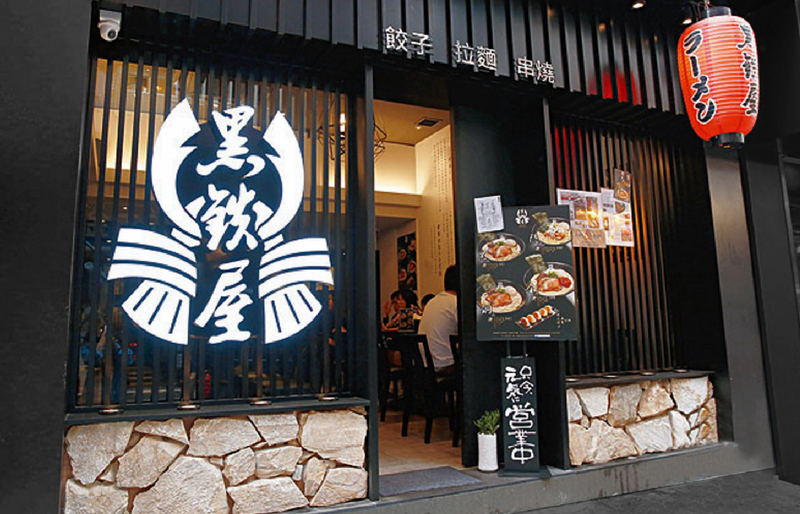 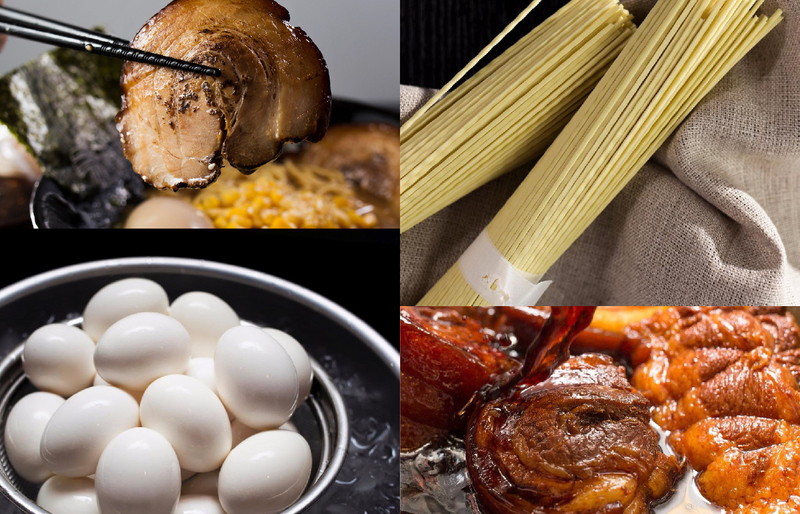 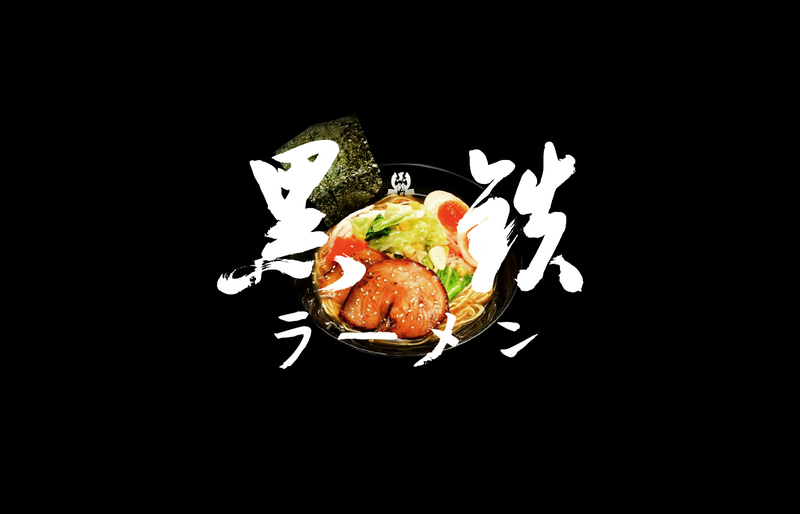 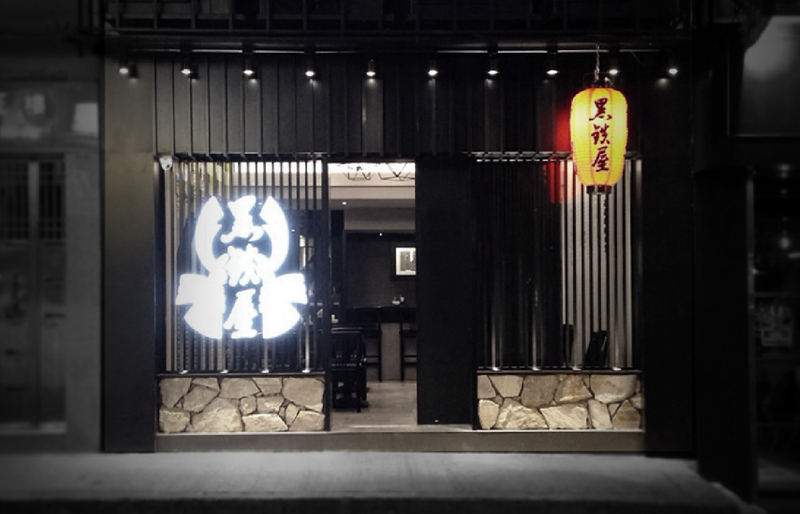 Kuroganeya is a japanese ramen restaurant located in Wan Chai, Hong Kong. 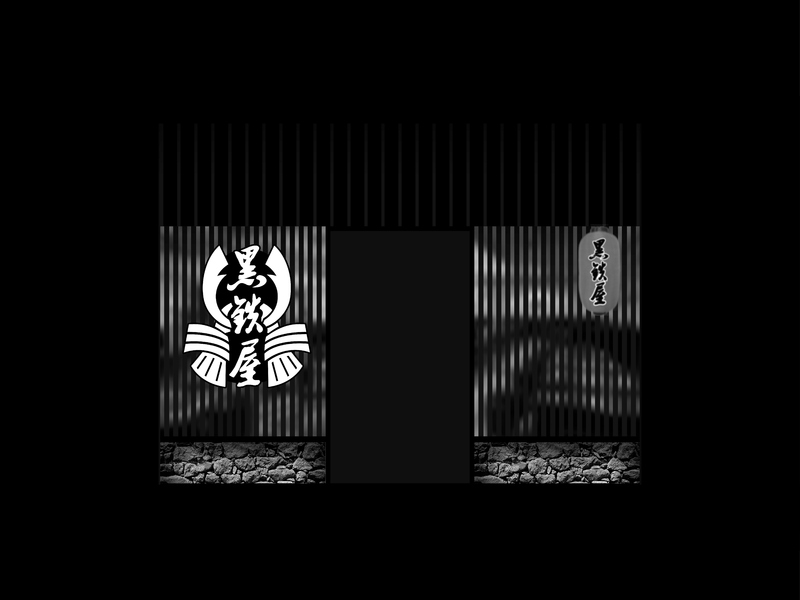 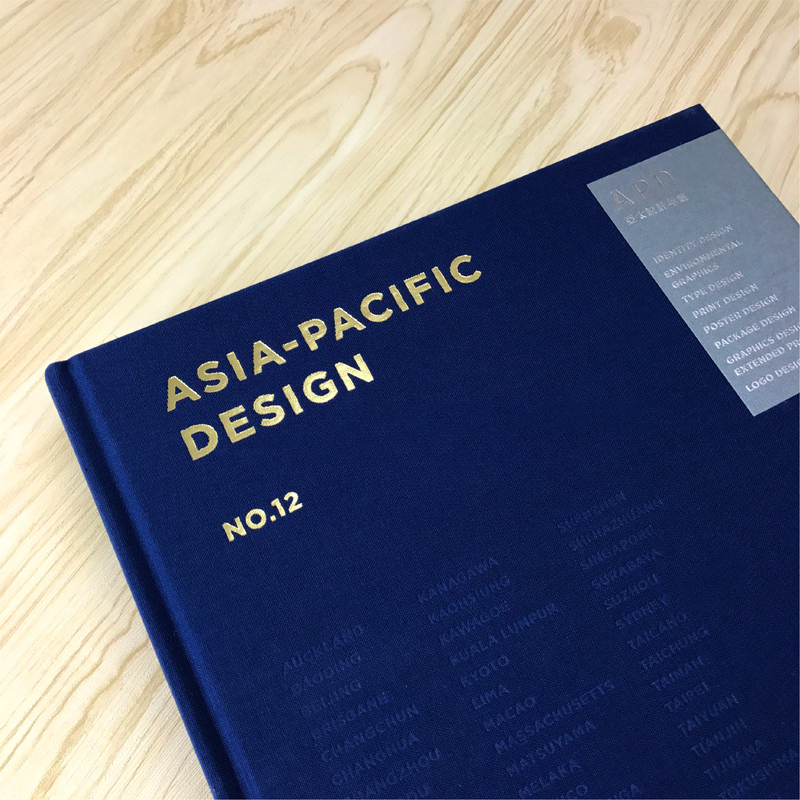 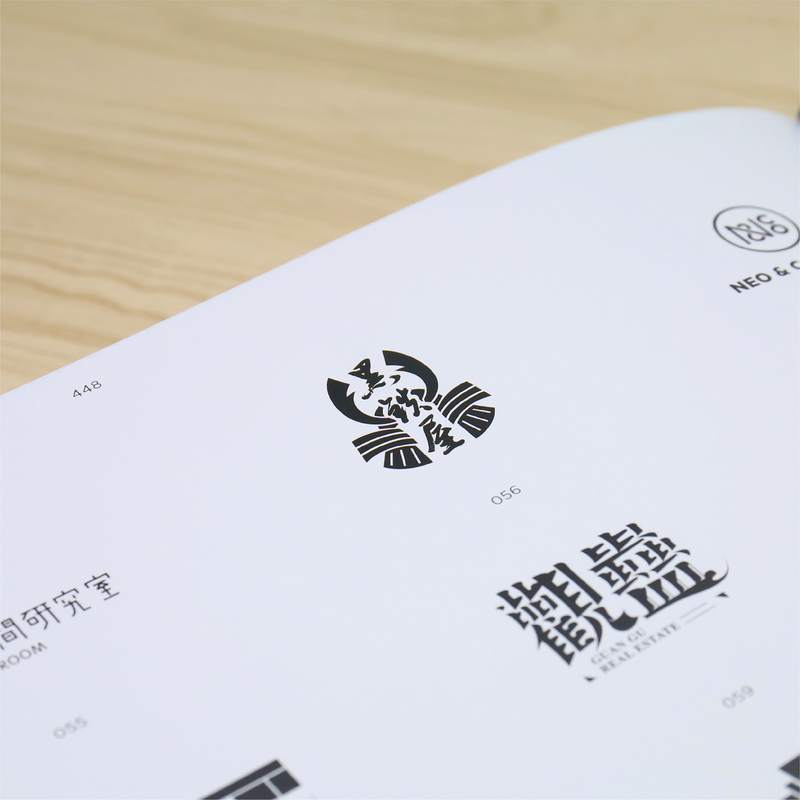 We have designed a modern and unique logo for Kuroganeya as well as the in-store collaterals, from logo, typography, to wall decoration. 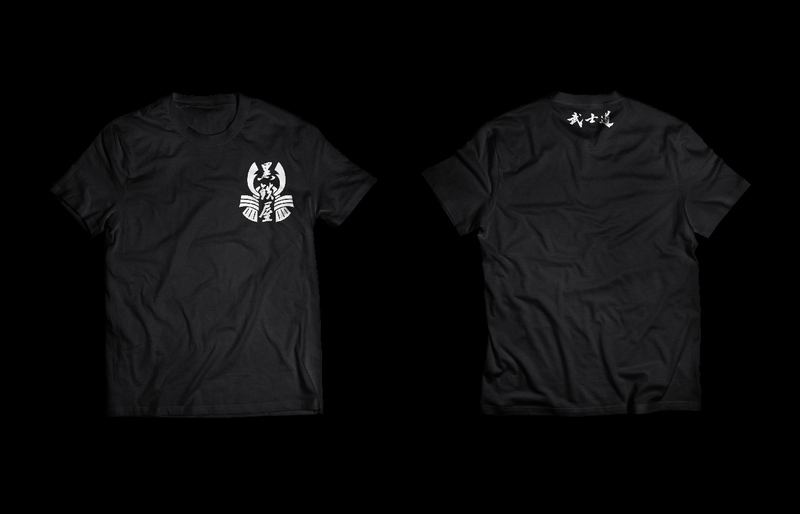 Inspired from ‘Bushido’, the code of conduct of the Samurai. 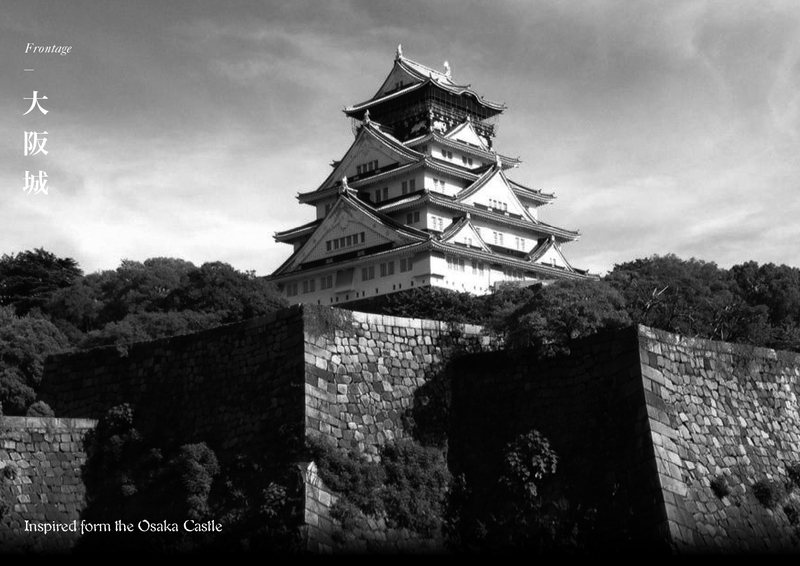 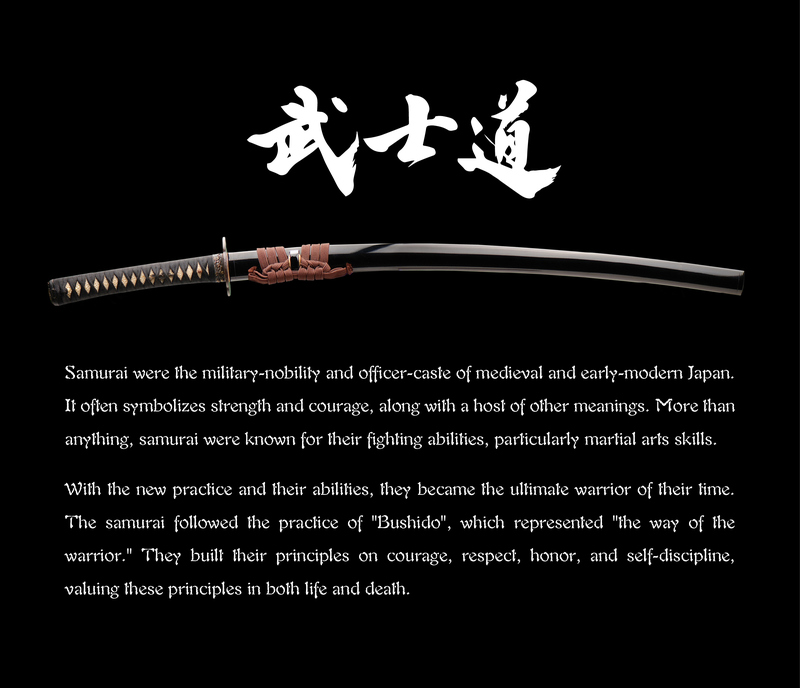 Samurai built their principles on courage, respect, honor, and self-discipline, valuing these principles in both life and death. 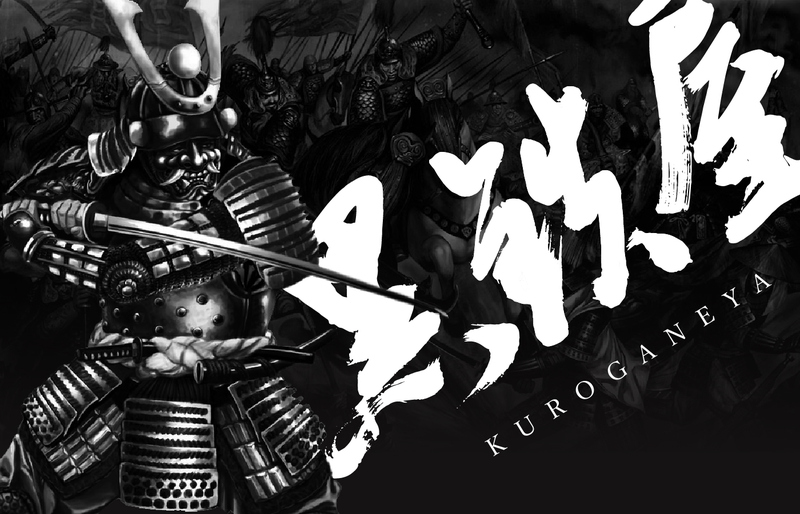 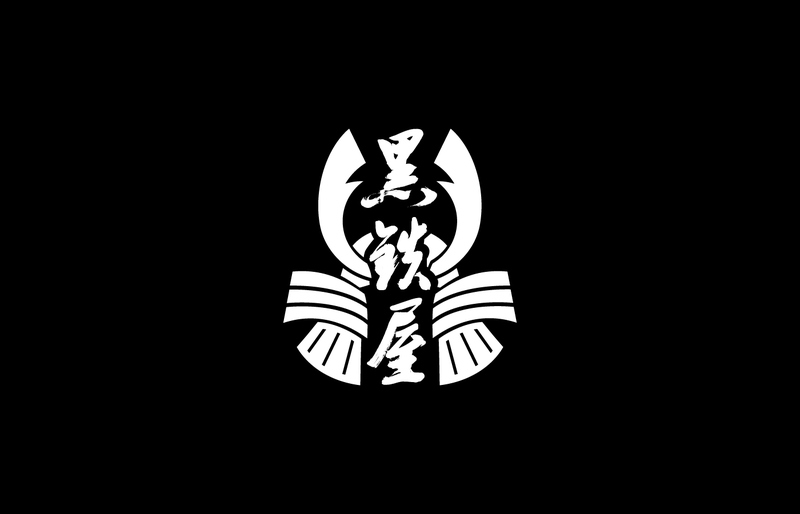 A Samurai helmet has been used to create the logo of Kuroganeya, which represented Kuroganeya inheritance the spirit of Bushido: based the high standard and conduct on their food and practice; represented honor, nobility and service. 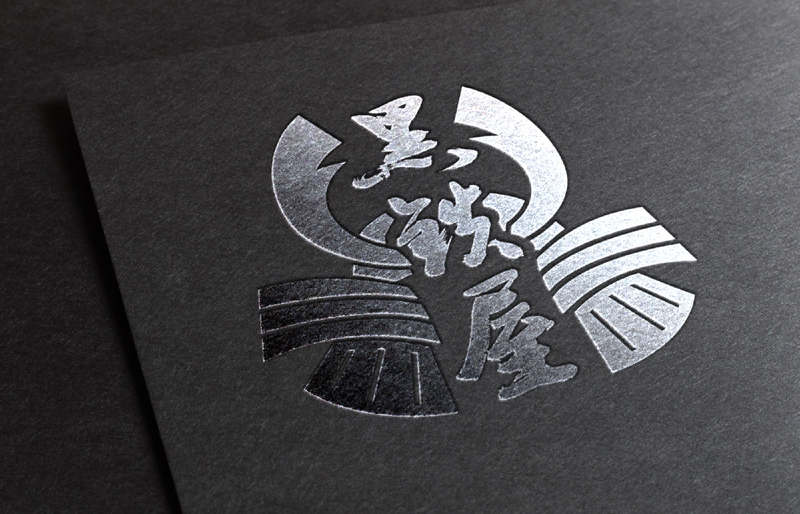 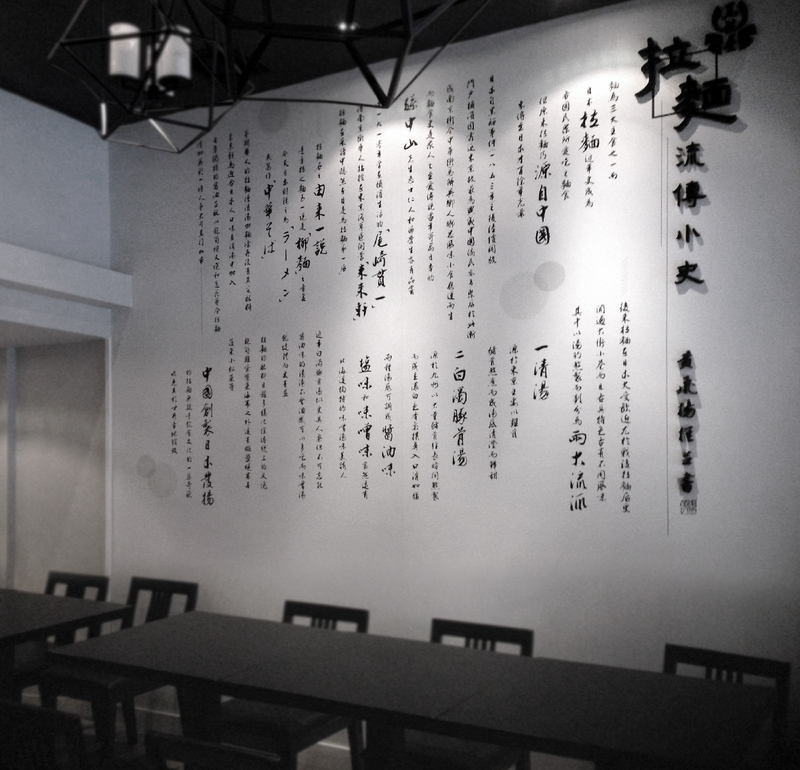 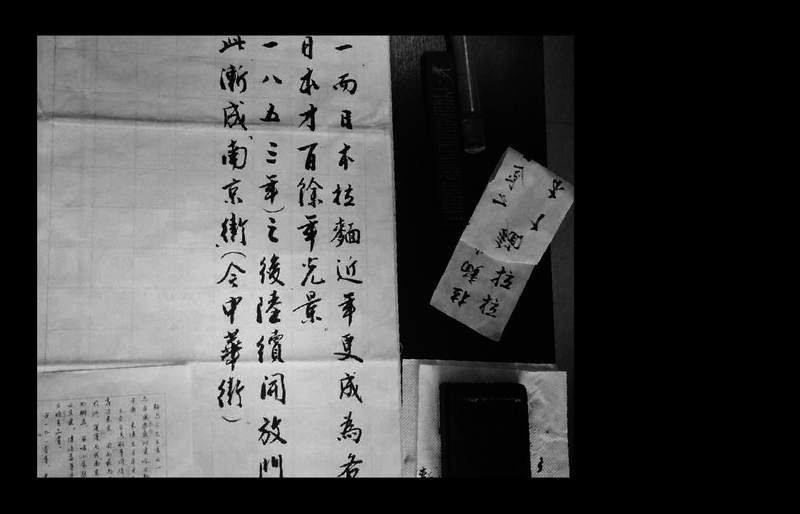 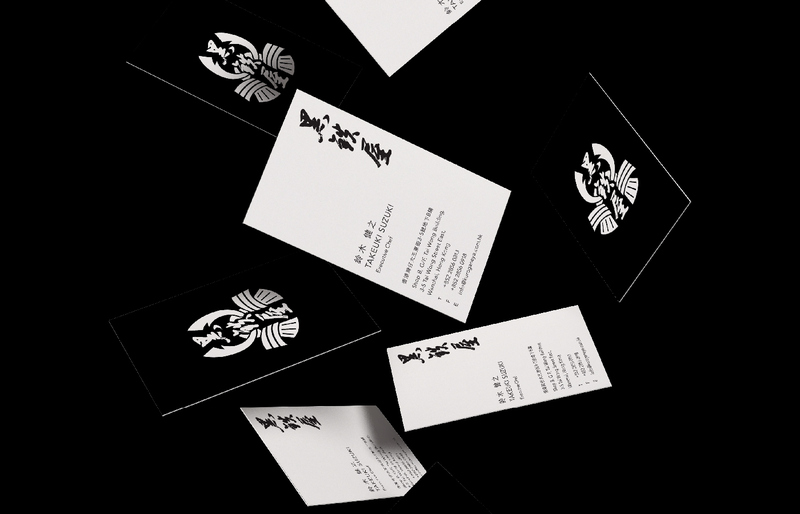 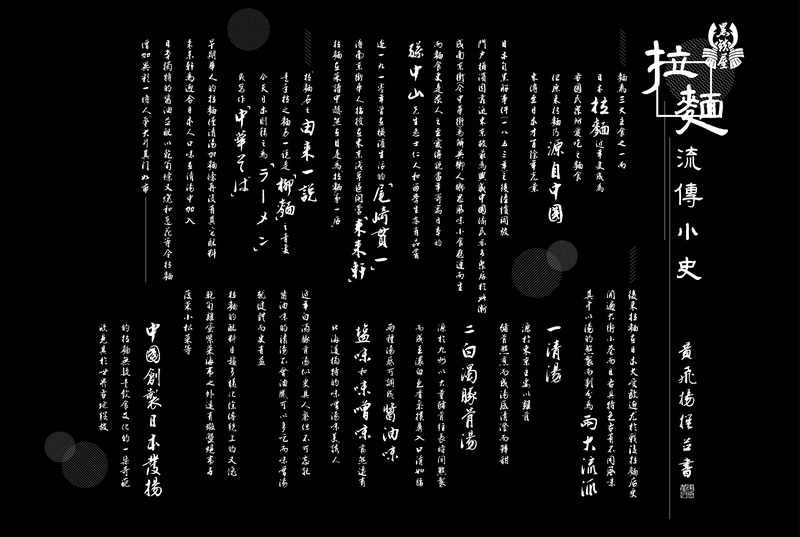 We chose a catch, sharp name, powerful japanese calligraphy of Kuroganeya, giving a strong confidence to the brand value.